Okay all you German makers of certified Bahn-burners, here we go. This, Volvo’s Polestar, is a shot right across and very close to the bow of Mercedes-AMG, Audi’s S Class, and BMW’s M Series. Volvo wants, no, expects Polestar to get out there and mix it up with those vaunted German brands. 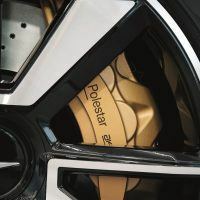 Not only do they want to set new benchmarks and push for higher standards, but they expect Polestar to seriously kick some. And they are not doing this the old fashion way, oh no. 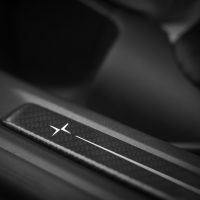 Polestar is an internal combustion/hybrid Stånga kicker. But Volvo is also being very smart about not putting all their tech know-how into just the car itself. 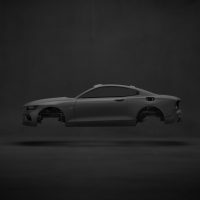 They are working the whole Polestar equation – the design, supply chain logistics, manufacturing, everything – through a new way of thinking, product planning, and management. Volvo is leveraging the company’s wider synergies and economies of scale to benefit Polestar’s overall technology and product offerings. Thus helping Polestar to accelerate design, development, and production processes at a fraction of the time it takes other new entrants. 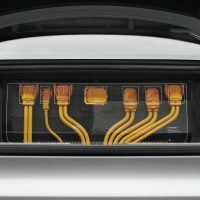 Volvo Cars has formed a joint venture with two companies within its parent company, Zhejiang Geely Holding. 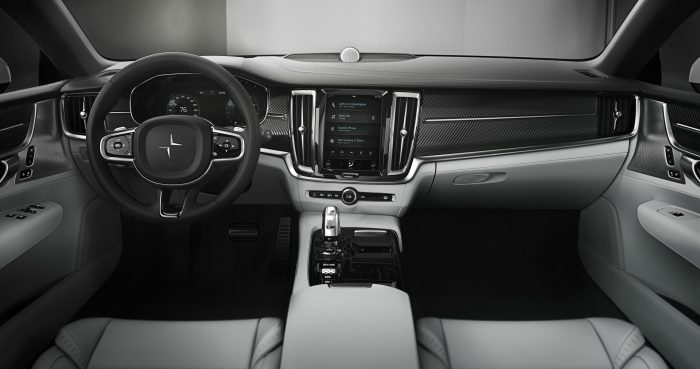 This JV was realized by 5B RMB (640M Euro/$756 million) of equity to support Polestar’s development. Polestar remains a subsidiary of Volvo Car Group and will be fully consolidated into Volvo Car Group. 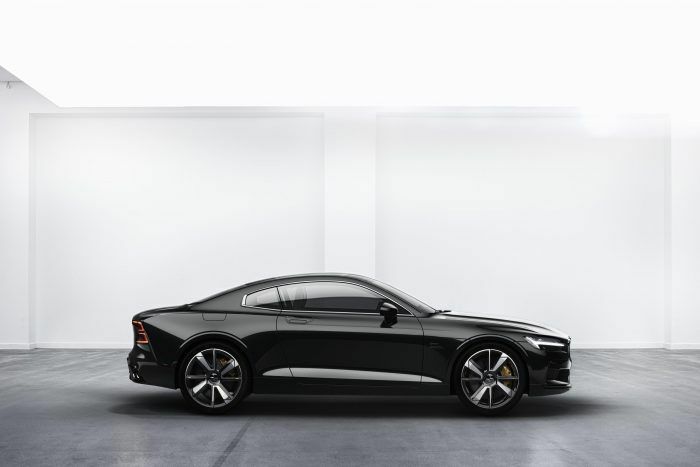 Pictured is the Polestar 1 set for production in 2019. Photo: Volvo Car Group. Related: The Polestar 2 fires a warning shot at the Tesla Model 3. 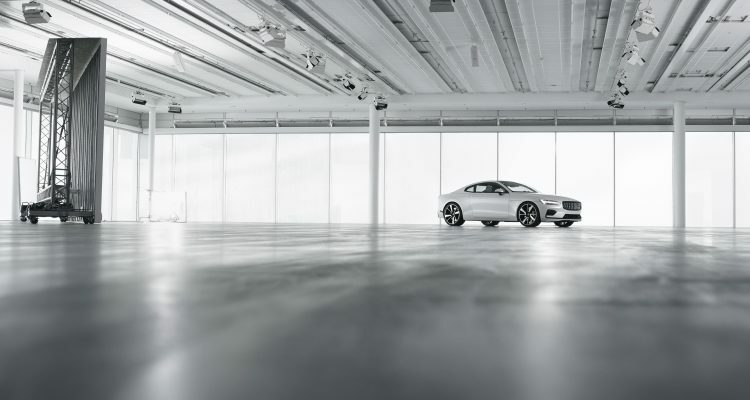 Polestar 1, the first car set to roll off the production line in mid-2019, comes packing 600 horses of motivational power and 738 lb-ft. of torque. Volvo says this “places the car firmly in the performance car segment.” Which I can only respond by saying “duh” in Swedish (if I knew what that was). The Polestar 1 will be the halo car for the future. It will set the tone aesthetically, as well as technologically and performance-wise for the entire brand. 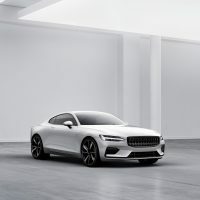 Polestar 1 (and I really do wish it some cool Viking name like Slaktare or Krigare instead of a number) is a two-door, 2+2 seat Grand Tourer Coupé with an “Electric Performance Hybrid” drivetrain. Or, put more simply, it’s an electric car supported by an internal combustion engine. 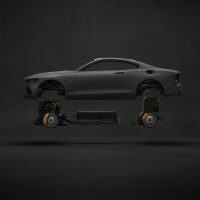 Practically speaking, Polestar 1 is based upon Volvo’s Scalable Platform Architecture (SPA). This is simply Volvo’s version of a common chassis architecture that can be stretched or widened, shortened or narrowed as needed to make a wide range of cars. Even though that’s the basis, around 50 percent of the Polestar 1 is new and bespoke by Polestar engineers. The half that is new features impressive tech goodies like the world’s first use of an Öhlins Continuously Controlled Electronic Suspension (CESi). The body is carbon fiber to reduce weight, improve torsional rigidity by 45 percent, and lower the center of gravity to improve handling. 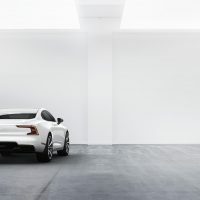 Polestar 1 uses a double electric rear axle to enable torque vectoring, a process which will increase handling and through-the-corner acceleration. Polestar 1. Photo: Volvo Car Group. Now, you can’t just walk into a dealership and get a Polestar. Shoot, they won’t even let you “buy” one to own. Polestar will move away from today’s traditional car ownership model in a big way. 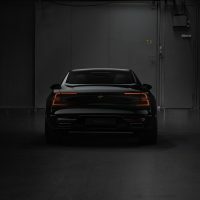 Polestars will be ordered completely online, so no dealership involvement. The car is offered on a two or three year subscription basis. You don’t own it, rent it, or even lease it. Think of it as a 600 horsepower version of Netflix on wheels. You get your Polestar with a zero-deposit, all-inclusive subscription that adds features like pick-up and delivery servicing. You can also rent other vehicles from the Volvo and Polestar range. Polestar 1 interior layout. Photo: Volvo Car Group. 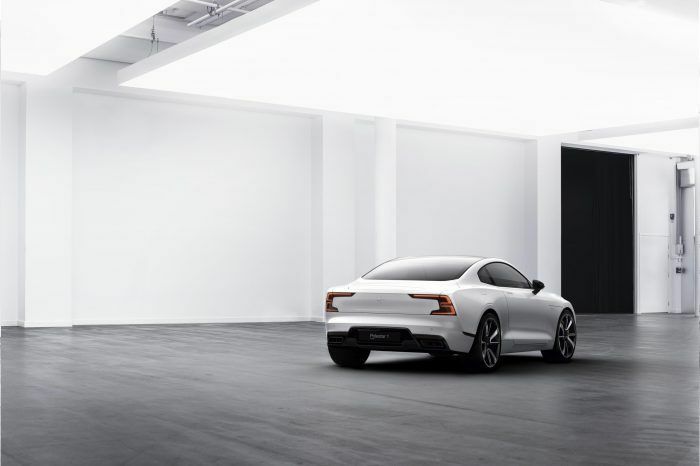 And no, “Polestar Spaces” will not be a fancy-smancy section of a Volvo dealership, they will be standalone facilities. This is kind of out there and experimental on a number of levels. The big question is will it work and how will it not work? 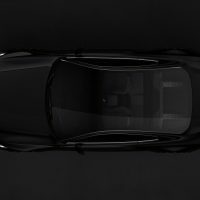 The order books for the new Polestar 1 are now open, so only time will tell. Whatever hesitation I might have toward this scheme is mitigated by the 600 horsepower and 738 lb-ft. of torque. Personally, I’d love to try one of these things out! 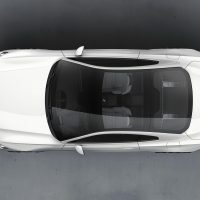 Photos & Source: Volvo Car Group. 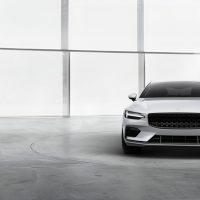 1 Comment on "Polestar: The 600 Horsepower Netflix"
Polestar 1 is about to show how performance and electrification will work together in the future.